Over the last 18 months we have been developing an innovative project in the heart of the Tanzanian tourist district. 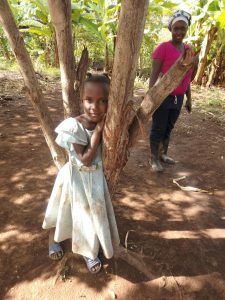 Here, women, children, and their families are often living in extreme poverty, earning what they can by selling small produce at market by the bucket, the bushel, or the bunch. The competition is high and the reliability of income is poor. Flip this to include the luxury hotels, all-inclusive safaris, and nearly 500,000 tourists who come to Tanzania every year, and we have stark image of inequality and imbalance. In spite of 80% of the Tanzanian workforce being engaged in agriculture work, hardly any of these tourist hotspots buy local produce for their hotels. Most of the people who farm are women – and most of these women are the main breadwinner, caregiver, and homemaker. Yet women in Tanzania have little decision-making power in either at home or in their communities. We intend to change this. We are looking for changemakers. People, like you and us, who have opened our eyes to the world around us and want to invest our time, energy, and money in something that transforms the status quo for the better. We are crowdfunding to kickstart a simple solution to this complex problem. At the foot of Mount Kilimanjaro, Tanzania, we have engaged 30 enthusiastic, untrained, ambitiously entrepreneurial local farming women in our transformative pilot project. Our local experts will train these women to farm, store, and sell their produce more effectively, more efficiently, and more widely. We will then connect these farmers with the local hotels, tour operators and opportunities where they can sell their produce more quickly, easily, and reliably. 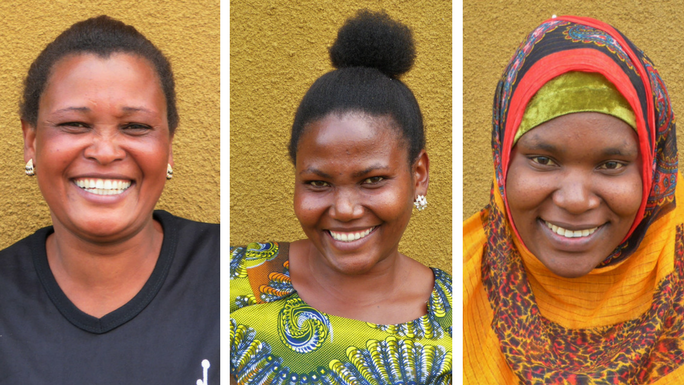 Designed and managed locally, this transformative project will empower these women to increase their own financial freedoms and be able to make stronger decisions for their businesses, their homes, and their roles in the community. Join our tribe of changemakers today and help us build this future, together. On 14th November 2017 we will be launching our very first crowdfunding campaign, aiming to raise £16,600 in just 35 days to take the first group of 30 farmers through from training to their first sales. 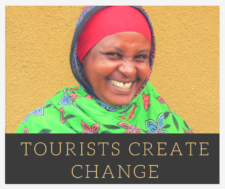 We need you to share the story of these women who are asking for more for the tourism industry and for themselves. We need you to invest, as they have, in a new way of working and their new ambitions for the future of Tanzania. Whether you’d like to pay for some seeds the farmers can plant, or fund someone’s entire training programme, any investment from £5 – £15,000 will take these women one step closer to farming their own future. If successful, we will take this innovative concept to more farming communities in tourism hotspots across Tanzania. Together, we can ensure that more people like you and me, all of us who travel the world, can eat fresh, eat local, and truly give back to the communities we visit. Please support our project #FarmingForTheFuture. Go to Chuffed.org and donate today! Any amount will help bring these ambitious women one step closer to a secure and independent future.